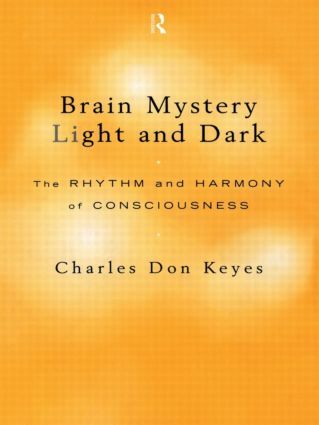 Brain Mystery Light and Dark examines scientific models of how the brain becomes conscious and argues that the spiritual dimension of life is compatible with the main scientific theories. Keyes shows us that the belief in the unity of mind and brain does not necessarily undermine aesthetic, religious, and ethical beliefs. Preface. Acknowledgements. Prologue: Callixylon tree. Part 1: Shadow journey Part 2.: Beasts within Part 3.: At the threshold Part 4:Vacuum in a bubble Part 5: Live at midnight Epilogue: Make-a-man Notes. Bibliography.